Press release - Each member of West of Ireland Hostel group in Irish Top Ten...again! Each property of the Sleepzone Hostels Group has placed in the Top Ten Hostels in Ireland at the hostelworld.com Awards, announced in Dublin late last month, for the second year running. New AIB TV ad features surfer John McCarthy surfing 'Aileen's', the famous wave at the Cliffs of Moher in the Burren. Click through to watch the 60 second version. Le magazine Francais " Cyclo Passion a ecris un article sur le cyclisme au Connemara, recommandant l'auberge Sleepzone Connemara pour votre sejour. 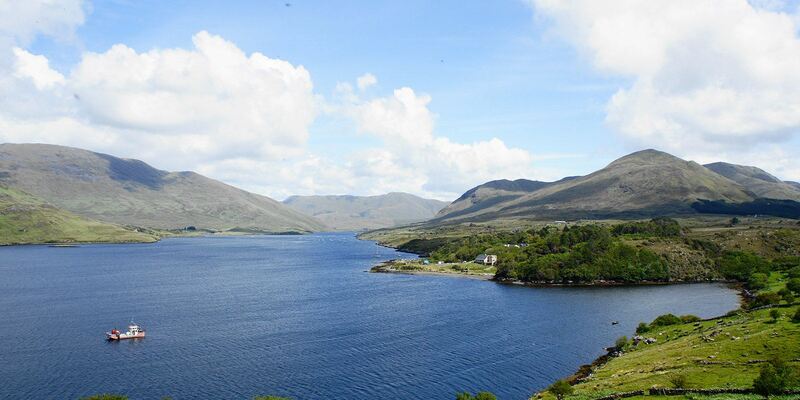 (French cycling magazine Cyclo Passion reviews cycling in Connemara, recommending Sleepzone Connemara for an overnight stay). As the festival season gets into full swing, Lorna Siggins gives her insider's guide to the best that Galway and its surroundings has to offer. You don't have to be a big multinational with millions of euros to invest in green projects; it's as simple as installing energy efficient lightbulbs to using less paper. As most budget travelers are aware, hostels have become sociable, fashionable places to stay providing high standards of accommodation and top facilities - Hostelworld give their pick of the Top Ten Luxury Hostels world-wide. Not so long ago time spent in a hostel was the equivalent of enduring a long and uncomfortable trip by coach: a cheap and social but ultimately cramped affair. Nowadays, thanks largely to the internet, the best hostels are becoming far fancier than the cheapest hotels and much easier to research and book online. Hostelling used to be so easy. Choose a place at random. Make a side trip to the drugstore for sleep aids and ear plugs. Brace yourself for the 4 a.m. hip check from the guy who drank his weight in Guinness, and shuffle to the refrigerator at first light to see whether someone stole your food. Now things are much more complicated. Should you spend the night in an English castle, or opt for a place with Wifi? Choose a private suite with a Jacuzzi or a dorm room overlooking the walking garden? And just how many pancakes can you eat at breakfast? 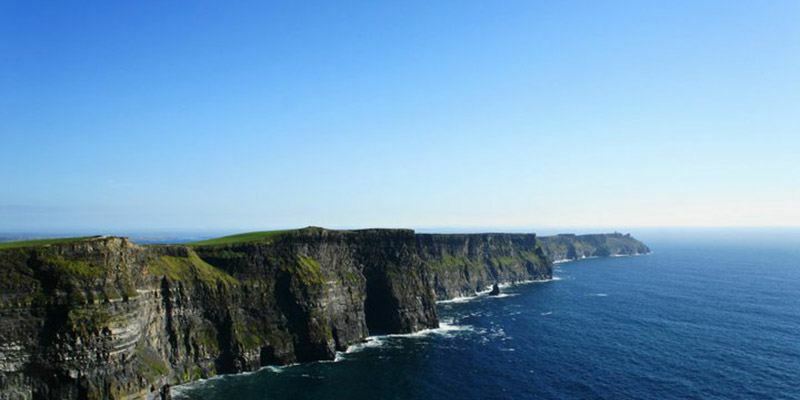 Ireland leads the way when it comes to high-tech backpacking.